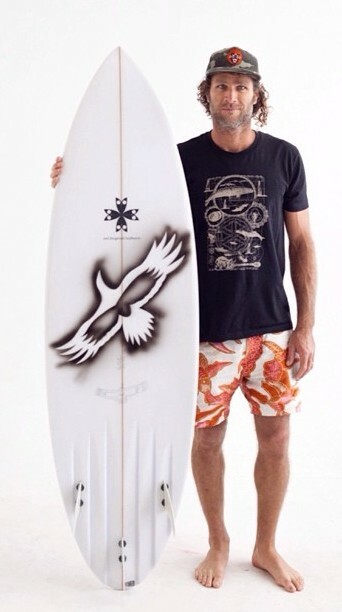 Joel Fitzgerald is a talented surfer/shaper from Australia. Being the child of ’70s superstar Terry Fitzgerald certainly didn’t hurt Joel’s odds of becoming a surfing and shaping prodigy. 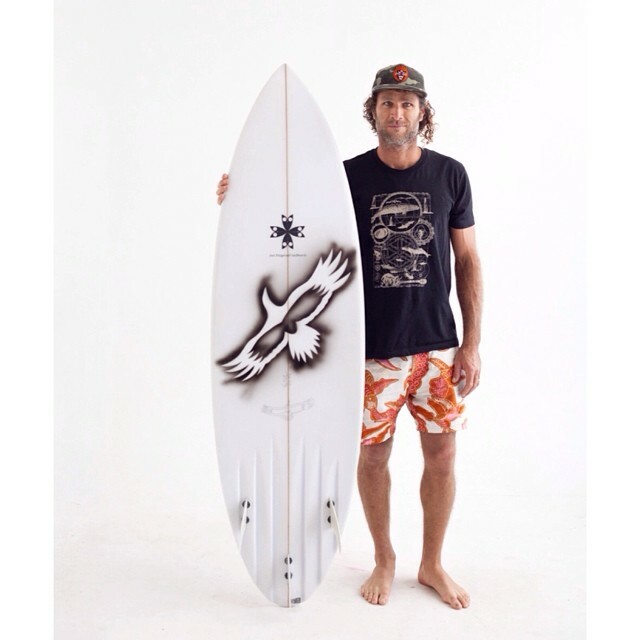 We spoke with him about his life of surfing and shaping. I was searching for my purpose in life, and that’s when I started shaping. Indonesia. There are so many good lefts. It’s like eat, sleep. surf, and get in touch with your body, spirit, and nature, explore and find new surf locations, make new friends, and test your surfing and surfboards, and eat a lot of pancakes. All these people are shaping the path along with so many others like Rich Pavel, Bob McTavish, Terry Fitz and the little guy over the back fence. 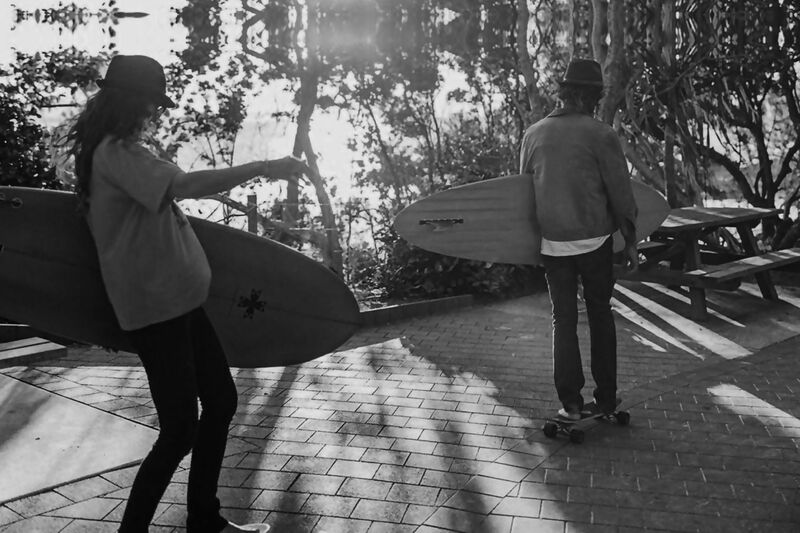 A few I didn’t mention: Thomas Bexon, Dane Peto Peterson, Alex Knost, and Ellis Ericson.